"Petzl's mission is to create innovative solutions, tools or services, that help people progress in vertical or dark environments. Our goal is to continuously strengthen our expertise in these two areas. Its reason for being resides in the idea of "accessing the inaccessible", a notion that lies at the heart of daily life for vertical and rope access professionals. This determination means a constant search for solutions to your needs in terms of performance, ergonomics, comfort and reliability. Your needs in the field are the first consideration in our approach to design and manufacturing. This is the way we have worked for forty years." 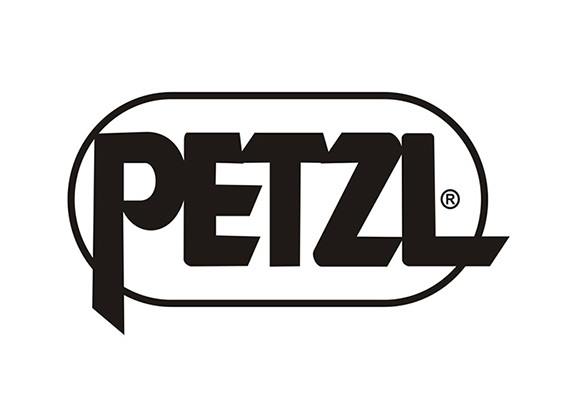 Check out the Petzl website.